Home / Games / KOG, GrandChase-Dimensional Chaser Assembly ! Greetings chasers, I know you miss the online pc game few years back. GrandChase will be at the palm of our hands available on Mobile Soon for your convinience ! 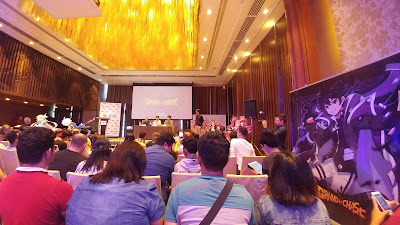 GrandChase-Dimensional Chaser is back through the Assembly that was held at the Ballroom of Marco Polo Hotel in Pasig last June 23, 2018! Highlighting the Assembly was the presence and presentation of KOG Inc. Director, Rafael HS Noh, who talked about the Real-Time Strategy Action RPG GrandChase-Dimensional Chaser, the globally renowned Korean game, which started pre-registration on June 13, 2018. 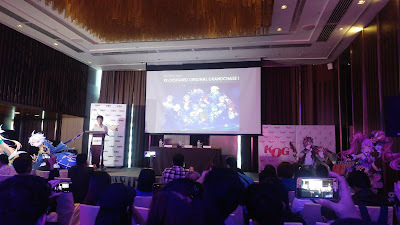 GrandChase-Dimensional Chaser has all the elements of the original GrandChase plus new and exciting features. It includes an exciting combat system wherein players can attack numerous enemies with a simple tap and drag operation, a strategic team combo battle system up to a team of four members, directional skills and various sequence combo control makes this game action packed and intuitive. The background music "Hope" (BGM) and the original characters of GrandChase will makes users nostalgic. In addition, there are new 60 characters, new and enormous storyline for mobile version. 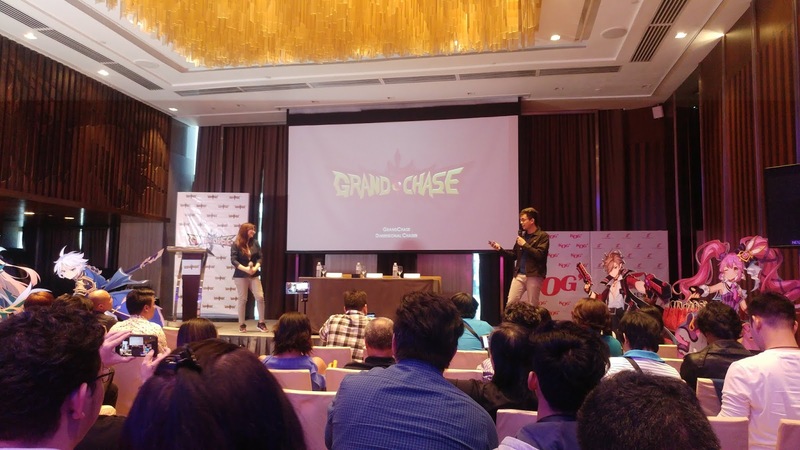 "We are very pleased to announce that the official sequel of GrandChase in Mobile will be released to our dedicated Filipino fans who have nostalgic memories of the original GrandChase."